According to figures released by SEF - The Foreigners and Borders Service, the investment associated with the Golden Visas doubled in October, in relation to the previous month, having reached 74 million euros this month. In September this figure had been 37 million euros. 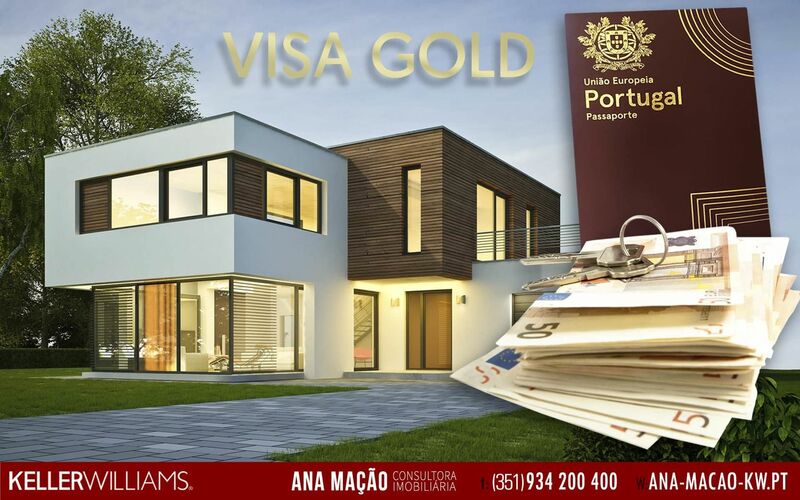 The Visa Gold Program facilitates the obtaining of a Residence Permit for foreigners from outside the Schengen Area, in exchange for investment in Portugal. It has been a success since its inception in 2012. Since that year the program has already brought investment totaling 4078 million euros, of which 3697 million (90.7%) are related to real estate investment, one of the possible ways to obtain the Golden Seen. From the above chart analysis, we find that after a sharp decline in 2015 when investigations were triggered that challenged the way in which the SEF was assigning the Gold Visas - this investigation gave rise to a judicial proceeding that is still ongoing - interest from international investors has returned again and this year is expected to approach the highest level recorded over this period. Since its inception this instrument has already attracted investment, 6,320 'golden' visas have been awarded through the purchase of real estate, of which 215 are for urban rehabilitation. As a condition of the capital transfer, visas granted totaled 355 and were allocated 12 through the creation of at least 10 jobs. China leads visa (3,981), followed by Brazil (608), South Africa (265), Turkey (264) and Russia (232).